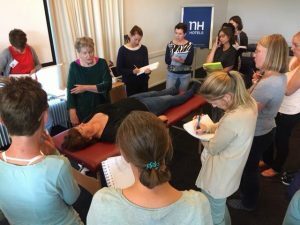 MNRI® Core Specialists assist MNRI® Instructors and are mentors for MNRI® Cores-in-Training and other MNRI® students. In addition to supporting clinics and family conferences, most MNRI® Core Specialists are in private practice and address client challenges on a daily basis using the MNRI® Method. 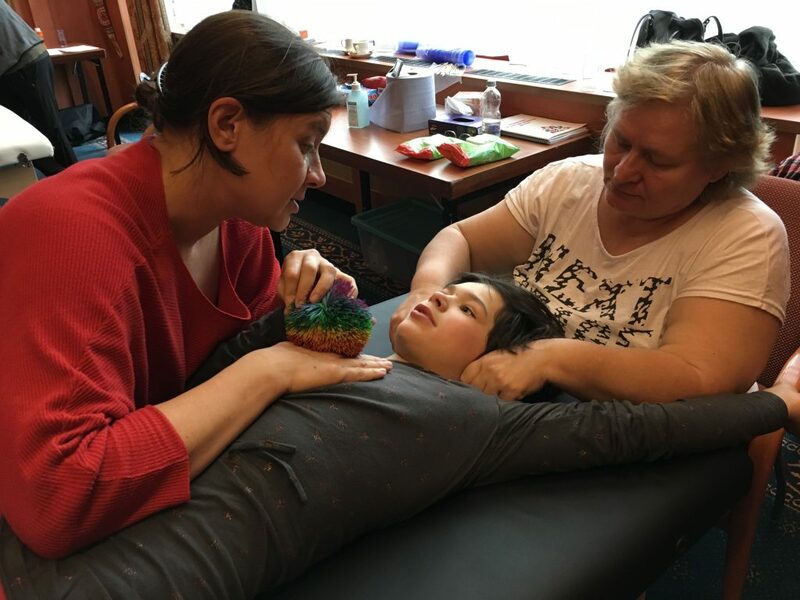 MNRI® Core Specialists have achieved and demonstrated a high level of proficiency and competence in the Masgutova Method® through a rigorous program and substantial hours of important hands-on clinical work. They are the frontline experts working with clients at MNRI® Assessment Clinics and Family Educational Conferences. They can also work in family’s homes, providing intensive therapy and can provide a homeprogram for families and adult clients.